At Badass Helmet Store we understand that what works for one rider won't work for another. 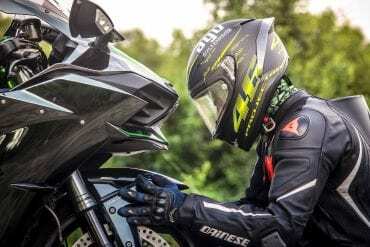 We also know that some riders want the ultimate protection when it comes to a motorcycle helmet while others prefer to look good above all else. We don't judge. What we do try and do is help you find the best motorcycle helmets for whatever your riding situation and style might be. 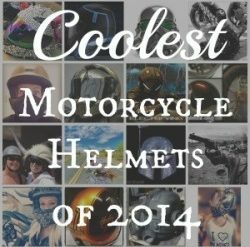 This page will help you find the appropriate expert-created helmet guide which lists our favorite helmets for every helmet category. Free shipping, no hassle returns, the best brands & amazing service. 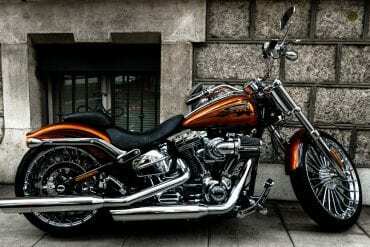 A full range of gear, from helmets to accessories and much more.